your first step towards financial success today. Activate 7 Day FREE Trial Now! Fill out the simple form to the right and we will send you your 7 day FREE trial activation link immediately. We have been sending signals since March 2011 with a 72.5% accuracy for more than 4 years of live historical trading. Our Team is available via Email 24/7 to answer any questions or concerns. 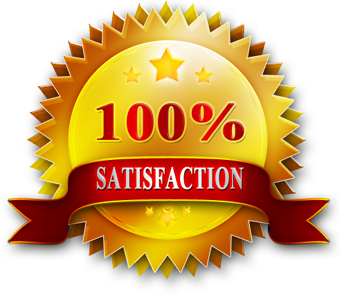 We pride ourselves on your profitability. We monitor 14 assets through London & US Market Sessions. We focus on the most profitable sectors and assets. 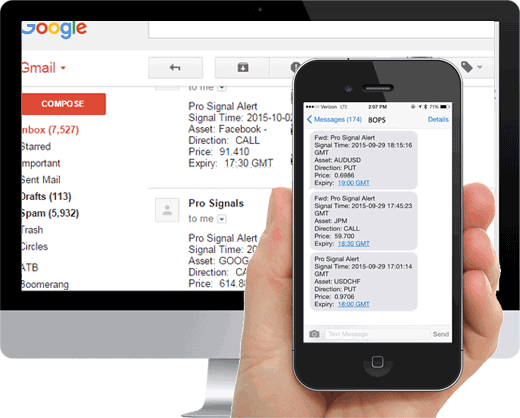 Signals will be sent to you Real Time via SMS/Test, Email or Both! Our State-Of-The-Art indicators are developed and steadily updated by the industry’s top experts & programmers with more than 40 years experience. No Charts, No Software, No Trainings required. Just enter your Mobile Phone number or Email and you will start receiving signals. Signal Performance Activate 7-Day Trial! How are we able to predict short term market direction with 72.5% average accuracy across all market we monitor? We don’t care if the market goes up or down – you can make money either way. Yes – that’s on every single trade you make. We monitor and release alerts for 14 different assets. We won’t over-trade, but we’ll give many opportunities. Quick delivery is key – we will send signals however you wish. From the moment you sign up, you will have a few different methods of receiving our industry-leading trading signals. Signals can be sent via SMS, email, website widget and/or (very soon) mobile app! Follow These Steps! Within minutes you will have your BOPS account and from there you can access the signals any way you want them. Signals will be crystal clear, and we are here to assist if you have any questions at all. 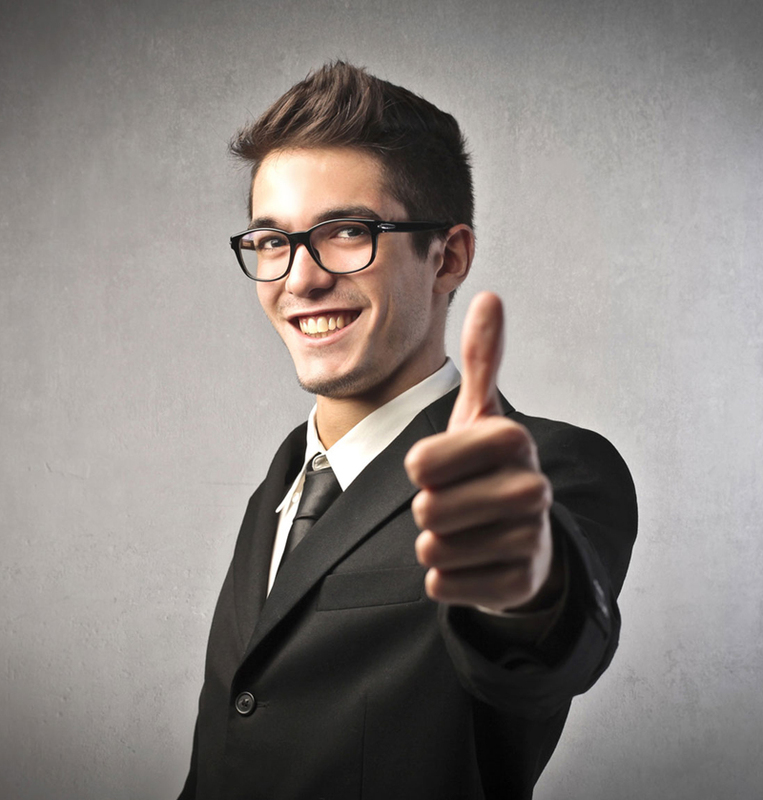 Let us do the hard work – you just place the trades!